Non stick Oven Crisper Basket, non-stick and reusable solutions for Crispy and Even Baking! 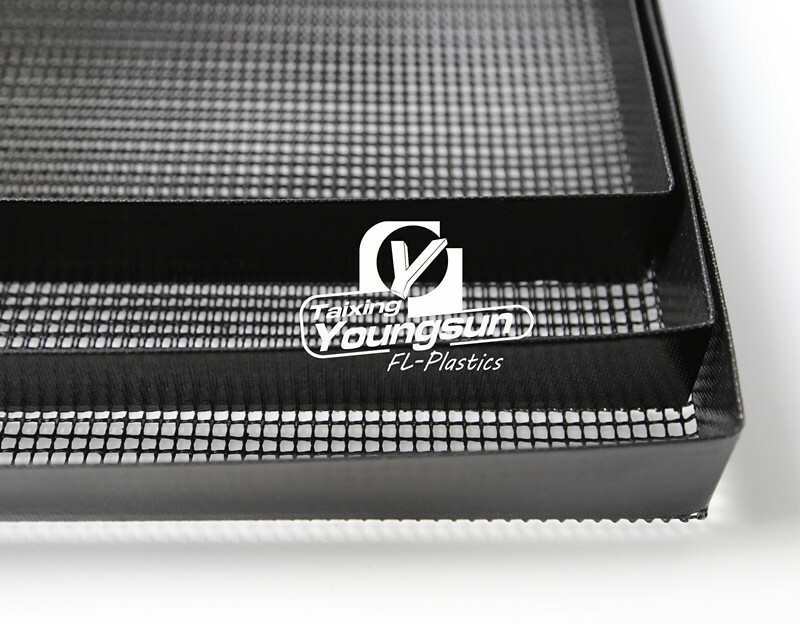 Non stick Oven Crisper Baskets are made of Teflon Coated Fiberglass Fabric, and are made into basket shape in order for baking heavy items. 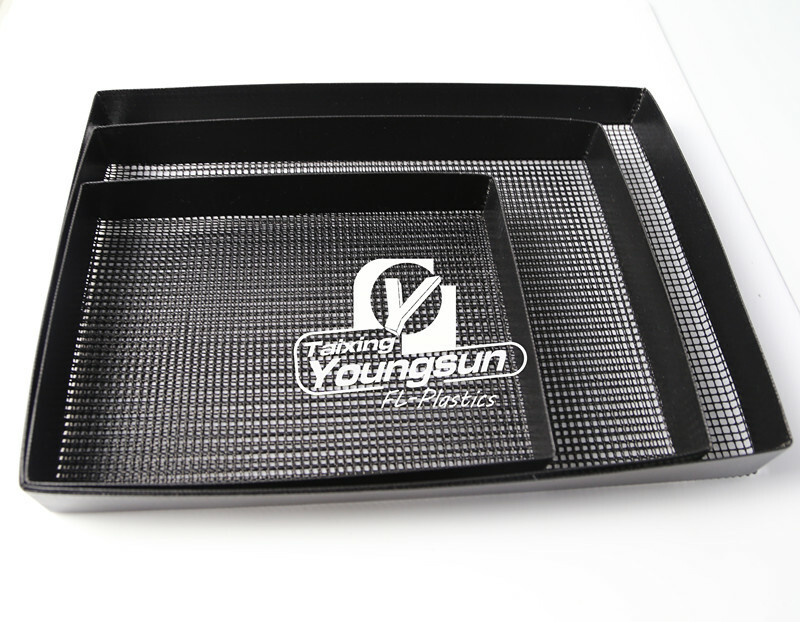 Bake with this Non stick Teflon Tray, food would always be even and crispy! And never worry about sticking! The mesh is held by a strong Teflon Fabric, so you could bake with any heavy food, and lift-up easily. We have Large, Medium and Small size of this tray! The hot air is allowed to circle around mesh, and the food would be even and crispy all the time! You could bake with it, also grilling with this basket! No need to worry of Sticking any more! 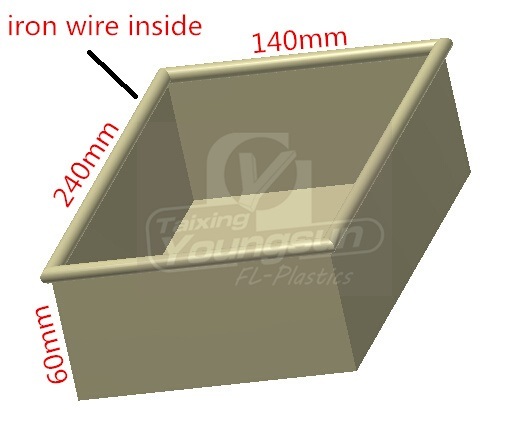 Non-stick, Mesh inside, Strong PTFE Reinforcement! Several sizes Trays could be offered! 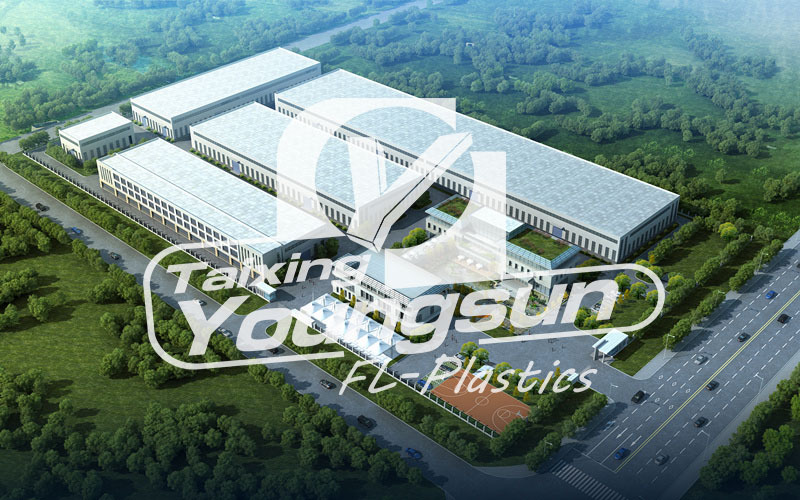 Jiangsu Esone New Material Co.,Ltd is a company focus on Non-stick Baking and BBQ Mats & Liners & Baskets, we make the roll material with German Weaving Machine DORNIER, and coat it with Imported PTFE, then make the material into various kinds of Non-stick Liners and Baskets & etc. All the products are FDA & LFGB Certificated. 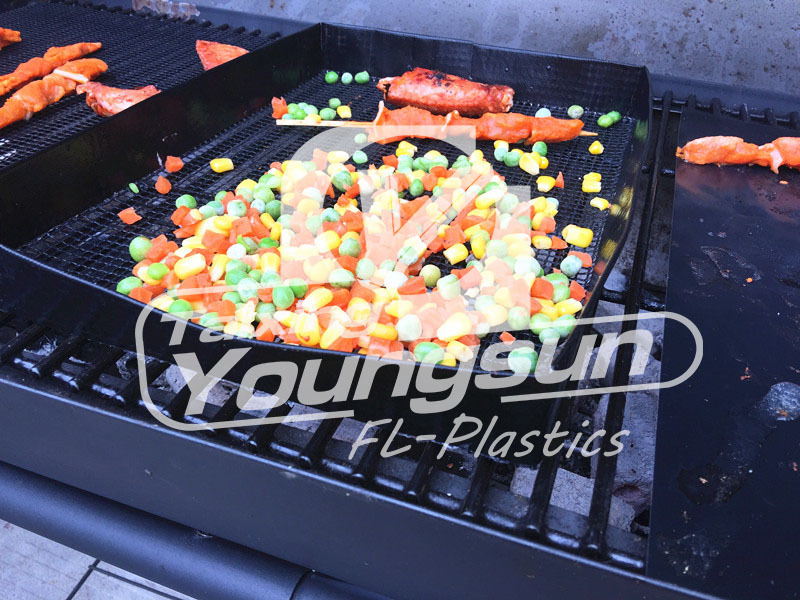 Keep developing new products to help people have a better grilling and baking experience! 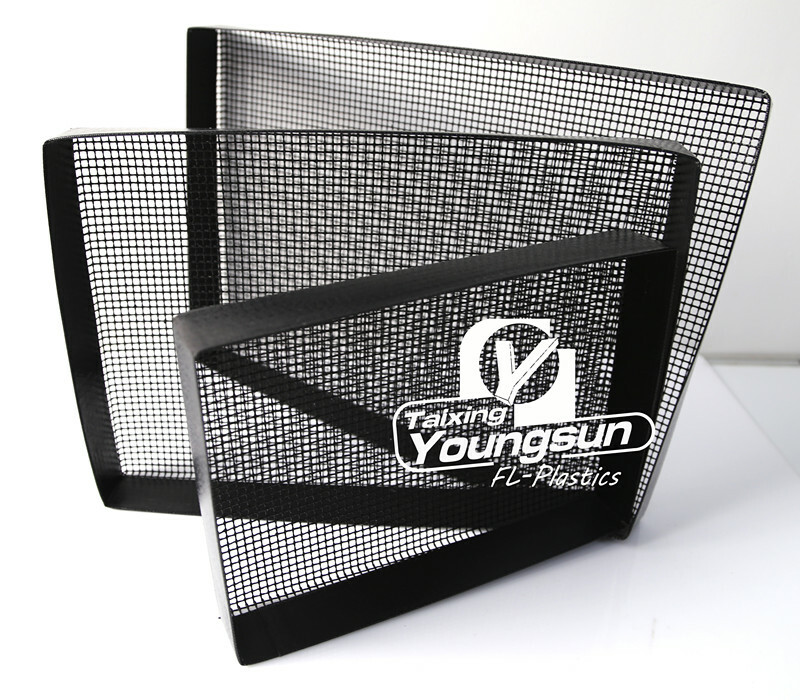 All our Non stick Oven Crisper Basket is FDA & LFGB Certificated, and our factory is BSCI Audit! 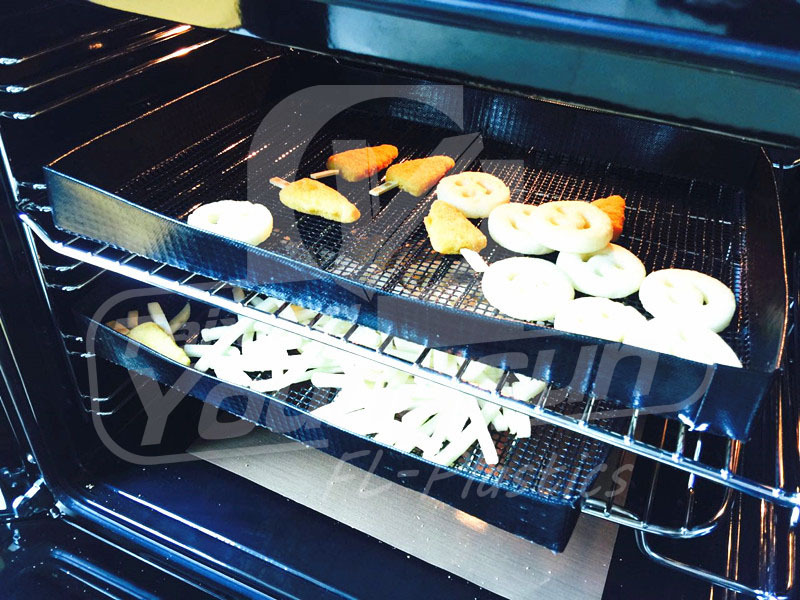 Looking for ideal Non Stick Oven Crisper Basket Manufacturer & supplier ? We have a wide selection at great prices to help you get creative. All the Oven Baking Basket are quality guaranteed. 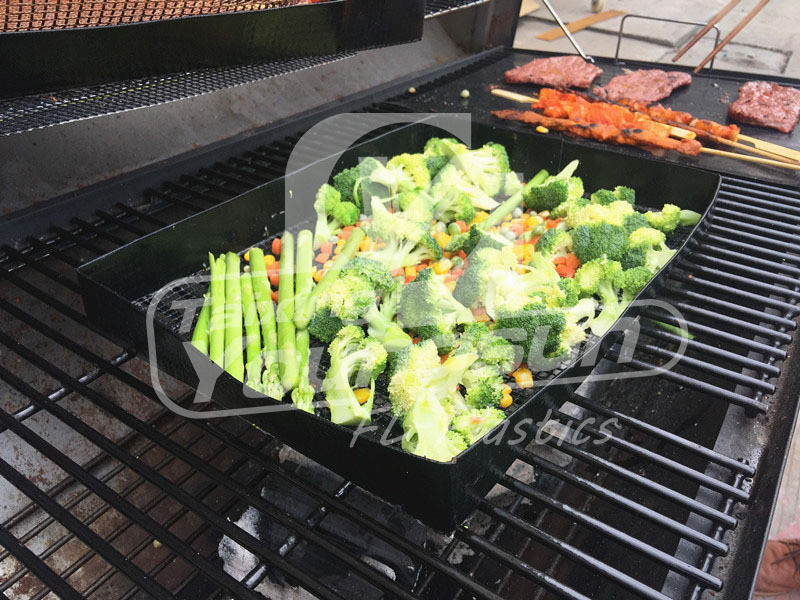 We are China Origin Factory of BBQ Grill Basket. If you have any question, please feel free to contact us.